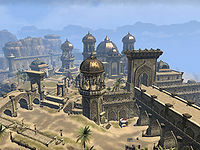 Sentinel is a city in northwestern Alik'r Desert. 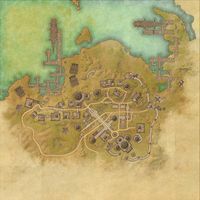 Sentinel Objective: Investigate the Necromancers' plot in Sentinel. 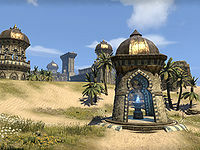 Sentinel Wayshrine is located southwest of the main city, on a looping road which leads from the bazaar around to the docks.